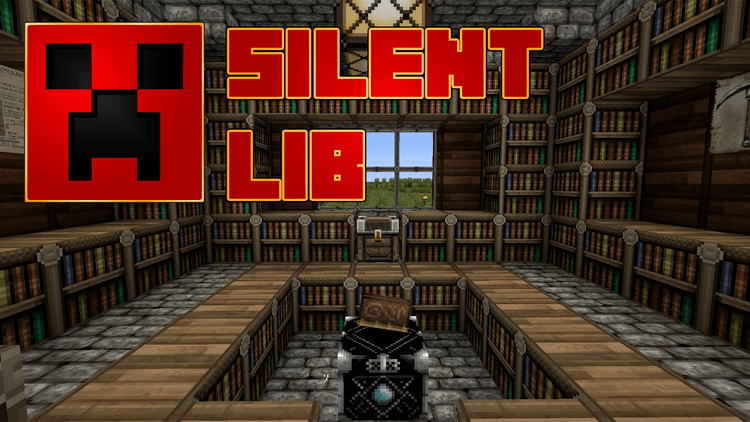 Silent Lib 1.13.2/1.12.2 is a framework supporting mod. It includes many files classes programmed by SilentChaos512. This mod is responsible for improving, updating and maintaining those mods simpler and more completed. 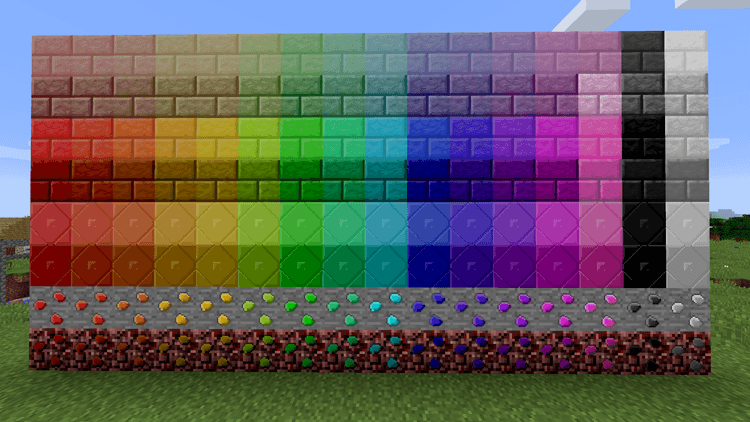 According to the author – SilentChaos512, only Minecraft version 1.9 and above can play Silent Lib. The reason is after this version, the mods of SilentChaos512 can be unusable. SilentLib is programmed to solve the errors that occur to the mod in the later versions. 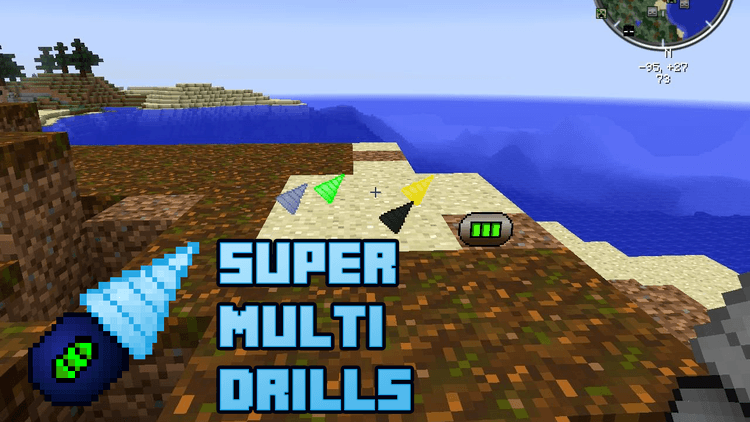 Currently, SilentLib can be used in some mods: Silent’s Gems, Extra Parts, Fun Ores, Super Multi-Drills. Download Forge Installer, Silent Lib, and your mod. 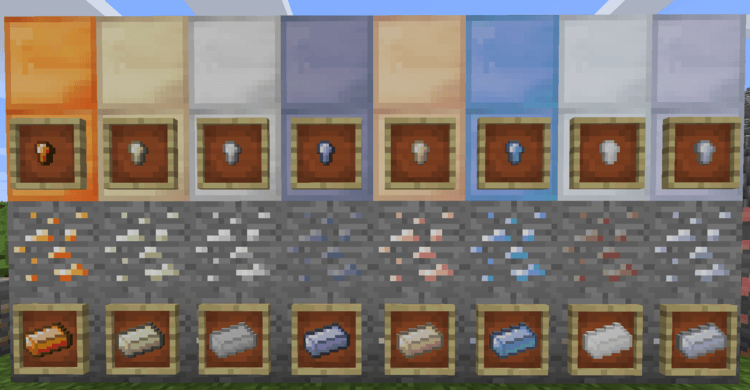 Put this library and the mod you want to install into mods folder and then run Minecraft. Done!